The LAII is pleased to support Health Sciences in a "Chonies Drive" for Annunciation House, which has put out a special request for unusued, clean underwear for boys and girls of all ages. A box is available in the LAII office (801 Yale Blvd NE) for donations. Please help contribute one package of new underwear for this important cause. Donations will be accepted through December 13, 2018. 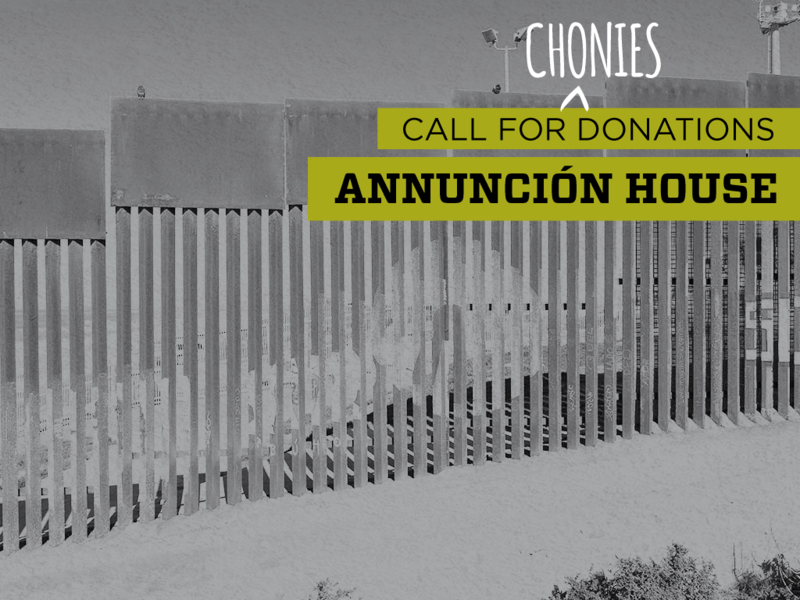 Annunciation House is a nonprofit, volunteer-run shelter in the El Paso/Juarez region that has been providing services for migrants, refugees, homeless, and other economically vulnerable people of the border since 1978. Annunciation House is one of the few shelters helping reunite migrant and refugee families who have been detained and separated at the border. ICE has been releasing an unprecedented 800 people per week into the care of the Annunciation House, who provides them with meals, clothing, transportation, and housing. This initiative is organized in collaboration with the College of Population Health; College of Nursing; Health Sciences Office for Diversity, Equity and Inclusion; Transdisciplinary Research, EQuity and Engagement Center for Advancing Behavioral Health; Medical Spanish Department; Collaborative for Hispano/Latino Health Equity.